Because of tremendous advancements in research, neurosurgical oncology has become increasingly complex, and it is imperative that physicians have scientific evidence to guide and defend their decision making as they strive to provide the best patient care. Controversies in Neuro-Oncology: Best Evidence Medicine for Brain Tumor Surgery, written by world-renowned experts, is a comprehensive guide that compiles, synthesizes, and summarizes the most relevant scientific literature available in neurosurgical oncology. It provides objective recommendations based on the data found in the literature, giving physicians the information they need to make fully informed treatment decisions. 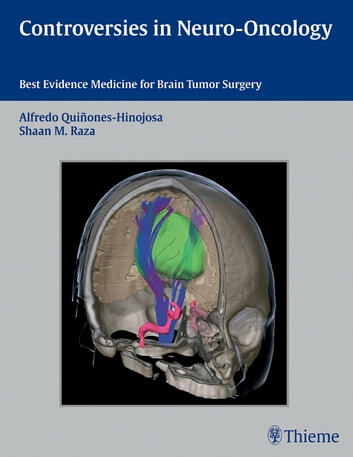 This book will be the go-to guide for all neurosurgeons, oncologists, and neurologists involved in the multidisciplinary care of patients with brain tumors.